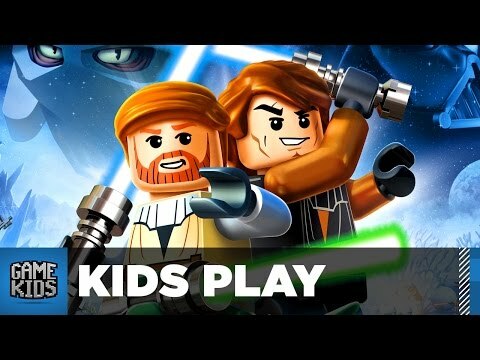 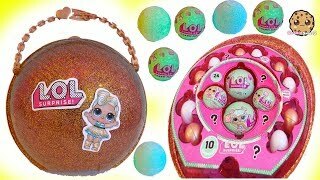 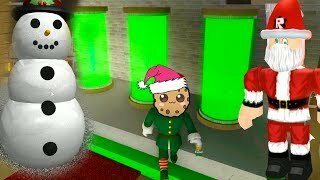 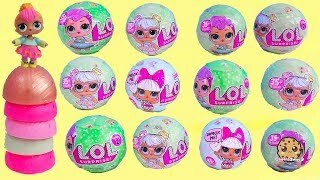 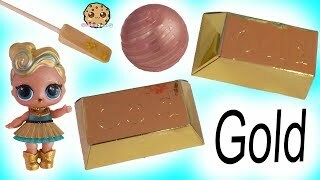 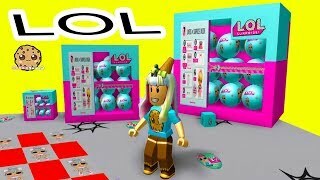 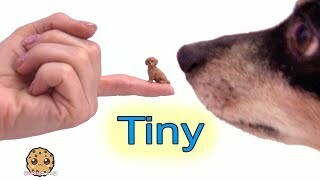 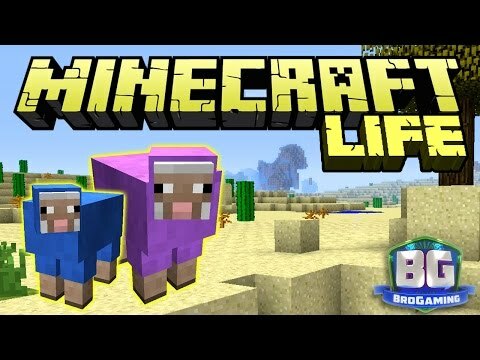 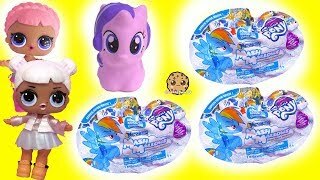 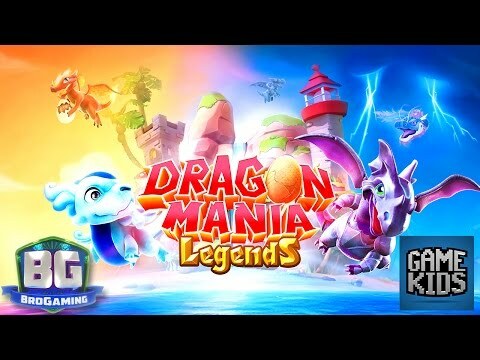 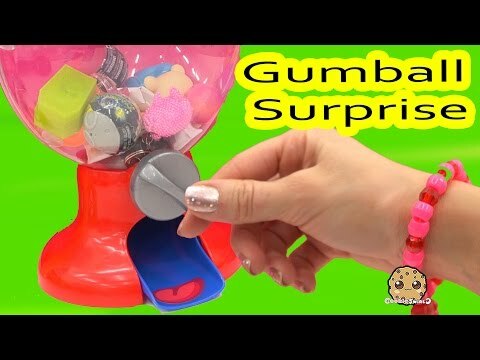 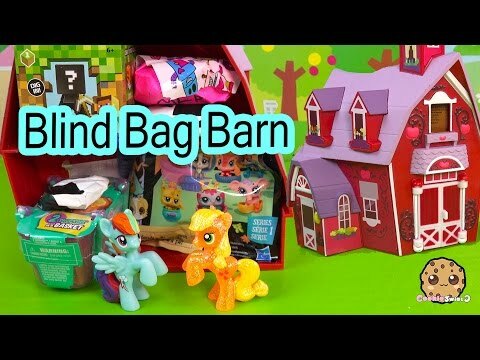 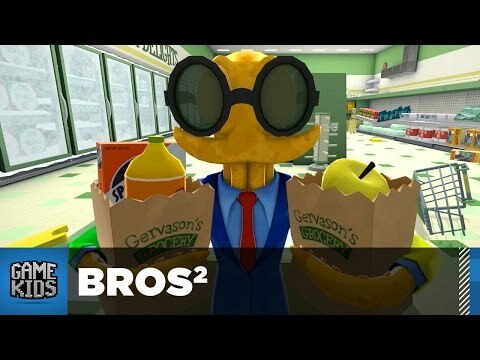 Array ( [id] => 3607 [uniq_id] => c773f96ce [video_title] => Giant LOL Surprise Star Filled with Blind Bags ! 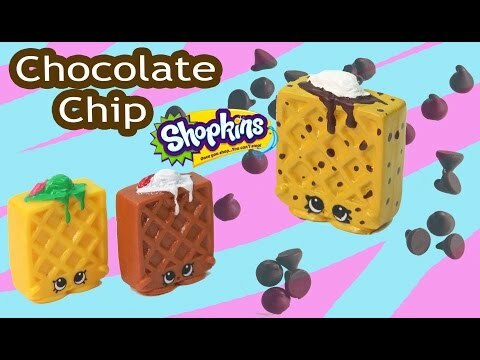 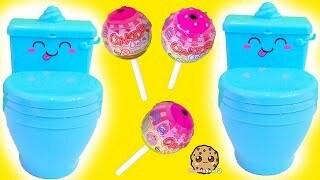 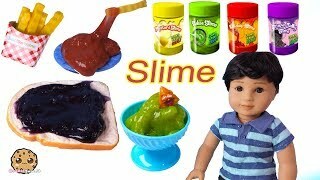 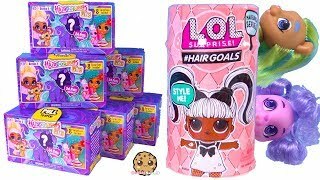 Cookie Swirl C Video [description] => Get ready for lots of surprise toys inside of the giant LOL Surprise doll star! 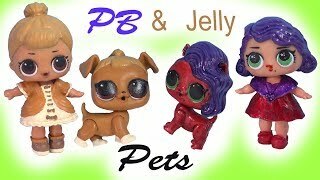 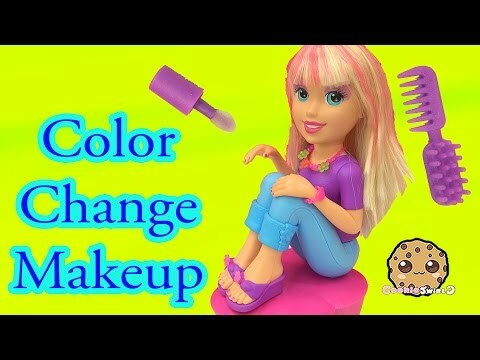 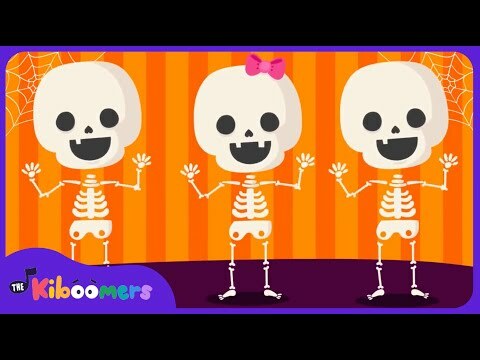 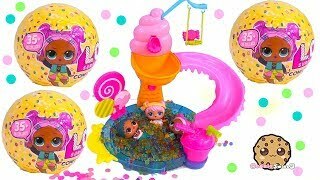 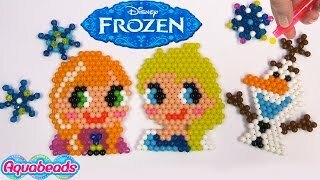 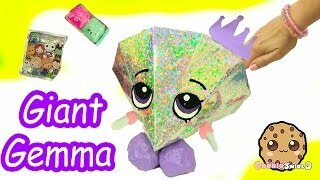 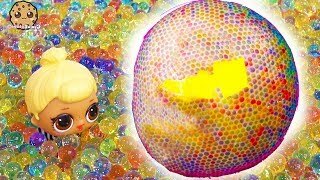 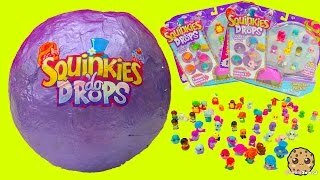 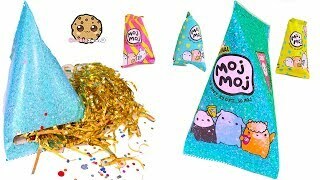 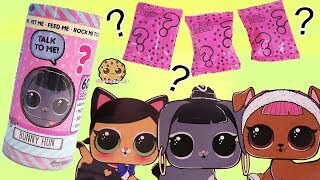 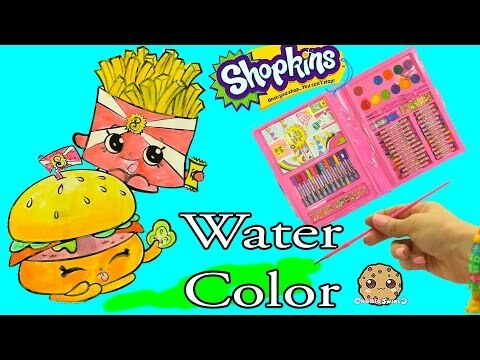 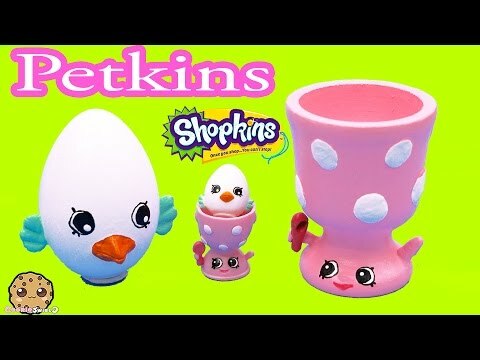 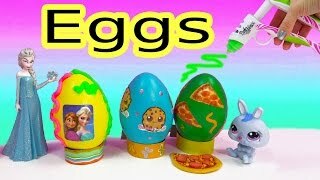 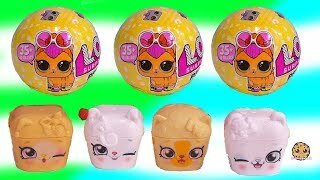 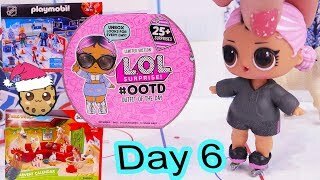 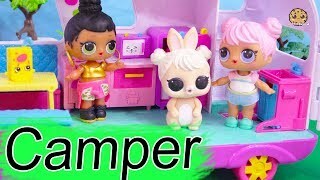 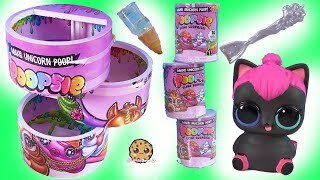 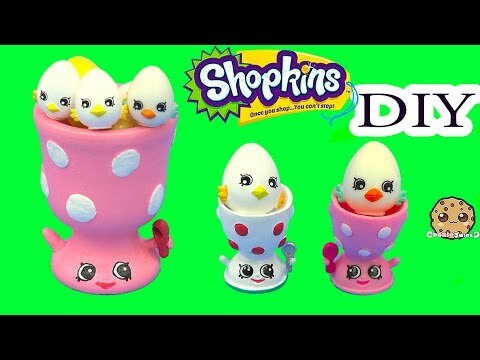 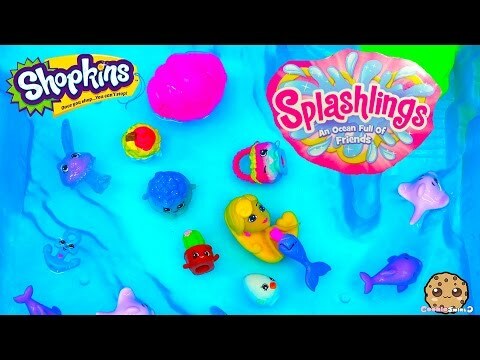 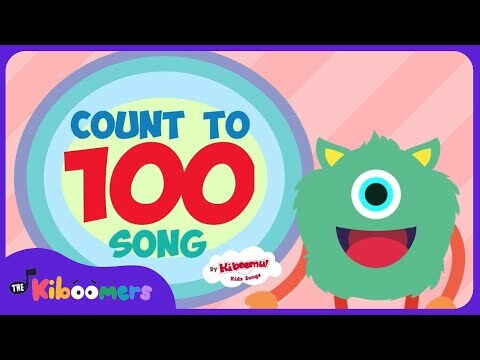 Confetti Pop, color change lil sister doll, Shopkins , Animal Jam and more! 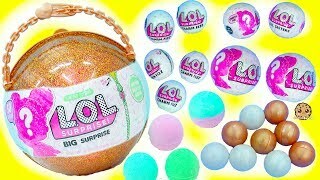 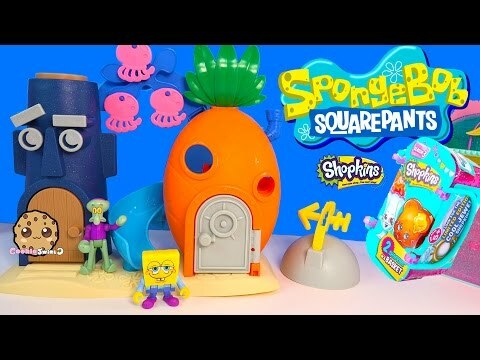 Get ready for lots of surprise toys inside of the giant LOL Surprise doll star! 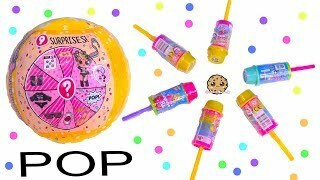 Confetti Pop, color change lil sister doll, Shopkins , Animal Jam and more!